Dr. Yes is a chair designed by Philippe Starck con Eugeni Quitllet for Kartell. Dr. Yes is a uniquely styled chair manufactured from a highly resistant material making it ideal for outdoor use. The body has square lines, curving slightly downward to provide roomy and surrounding space. It is made of modified polypropylene, using gas injection technology. Dr. 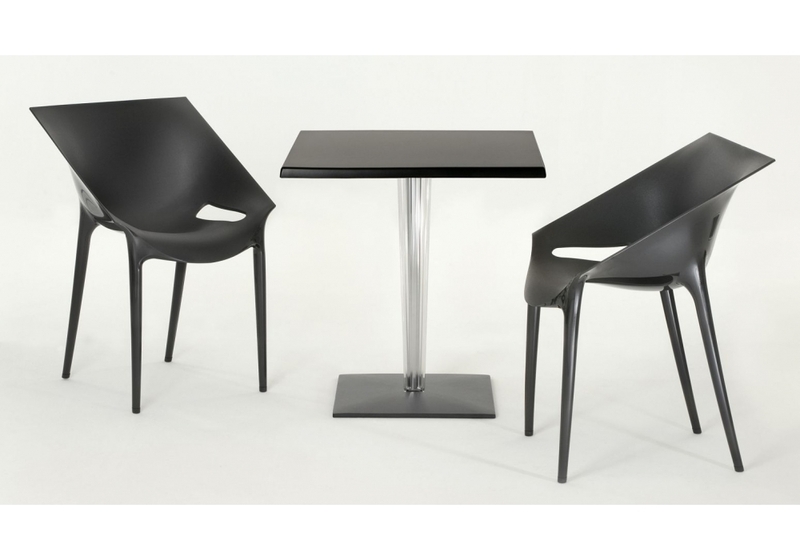 Yes is a chair designed by Philippe Starck con Eugeni Quitllet for Kartell. Dr. Yes is a uniquely styled chair manufactured from a highly resistant material making it ideal for outdoor use. The body has square lines, curving slightly downward to provide roomy and surrounding space. It is made of modified polypropylene, using gas injection technology. 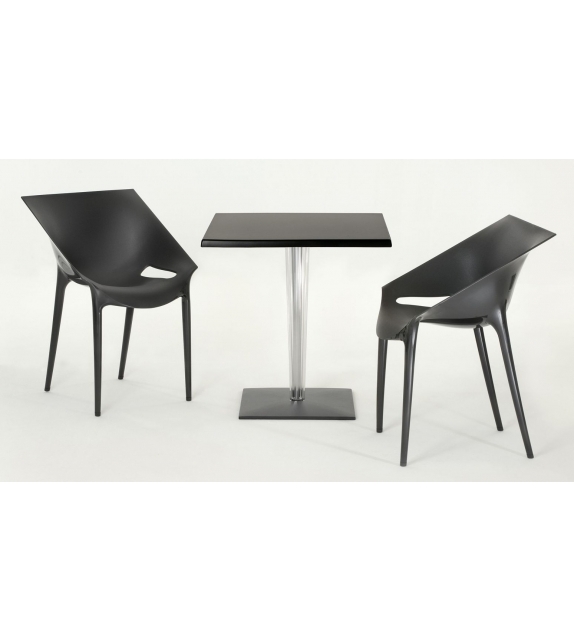 The chair’s finish in opaque inside, with a soft and comfortable touch, while the surface of the back and legs is glossy. Dr Yes offers solid, comfortable seating, easy cleaning and a broad range of colours.